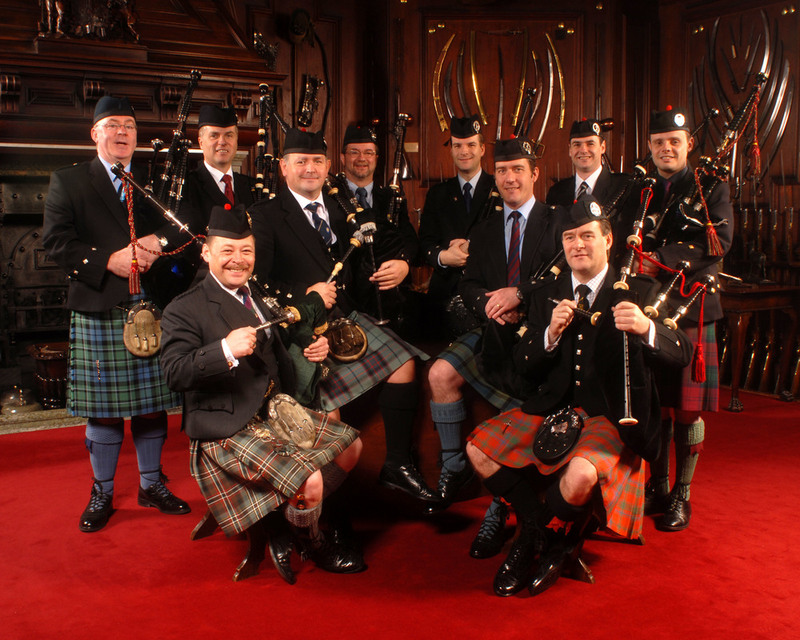 Chris has a wealth of experience working with and setting up nearly every make of bagpipe. His introduction to engineering allowed him to develop what he believes to be a superior line of bagpipe products. Chris is the Pipe Major of ScottishPower Pipe Band - a band which regularly rank among the top 3 bands in the world. His Pipe Major experience at the very top level and his years of pipe band playing has allowed him to amass a wealth of knowledge and insight in to the conditions and demands pipers place upon their instruments. His extensive pipe band back experience, alongside his impressive track record in the solo piping scene, means that Chris knows what it takes to produce a top class sounding instrument and he has used this knowledge to aid in the design of his products. All of this means that you can have complete confidence in the both the service and quality of X-TREME bagpipe products.